When are you going to reveal the footsoldiers campaign for Your Love is a Song? We need to get started before it is too late. 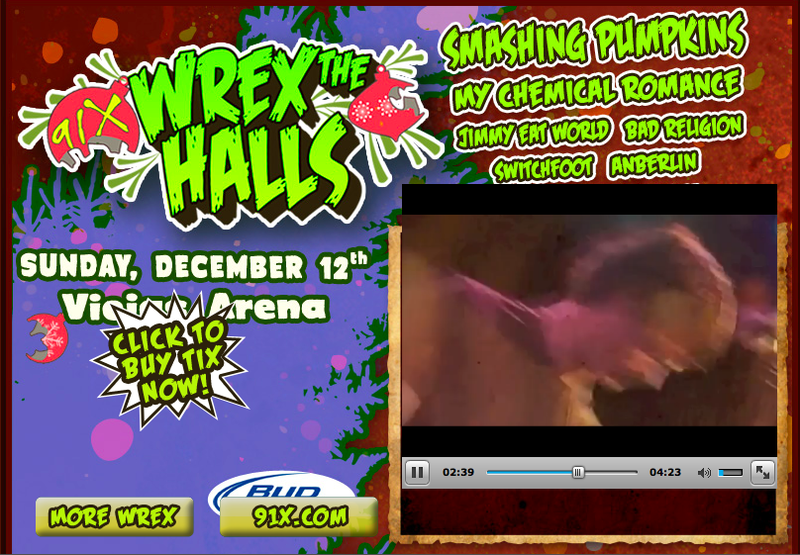 Wrex the Halls FTW! 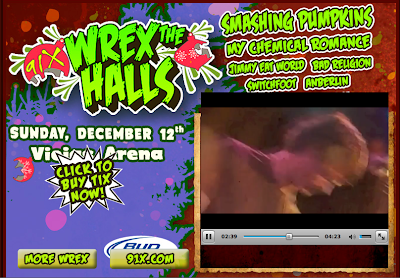 Great Station throws awesome concerts!